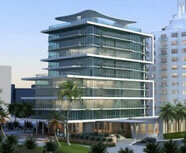 Miami Beach Pre-ConstructionContact Us Now! 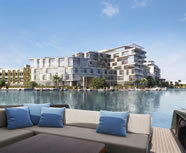 It seems that there is a new construction project in Miami Beach announced every other day. 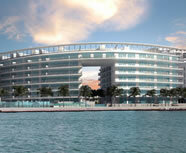 New buildings are being built more opulently and with more features all the time. There are buildings with 5-star hotel amenities, those with residences that have enormous outdoor space with great views and even those that take your car right to your doorstep with you in it! 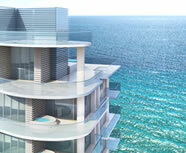 Residences are well appointed and designed inside and out by the most famous architects and designers. 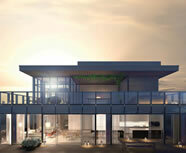 There are communities and buildings in preconstruction in Miami Beach. You must hurry because these new condos are being snapped up left and right as building after building sells out quicker and quicker.